TGIF y’all! 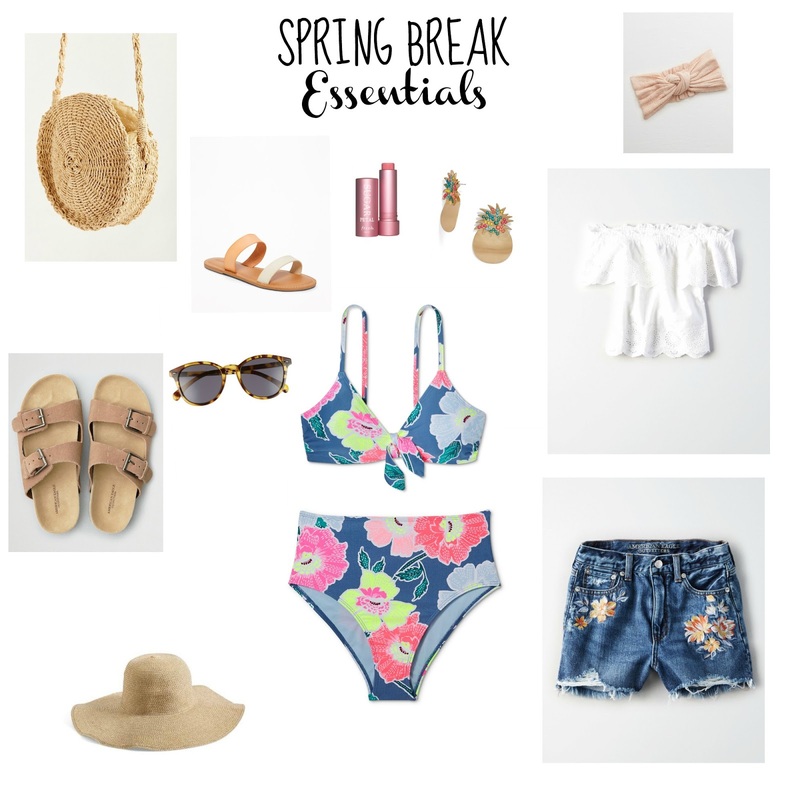 This week has seemed so long, and I’m thankful that the weekend is here.Today I’m linking up with Andrea, Erika, and Narci and sharing some of my favorites from this week. On Tuesday I shared some "Spring Break Essentials" that I'll be packing for our upcoming trip. You can see that post here. My high-waisted floral swimsuit and floral embroidered shorts are definitely two of my favorites. I seriously can't wait to wear them. On Monday I shared my love for all things Embroidered. You can find that post here, along with links to a TON of cute embroidered options. 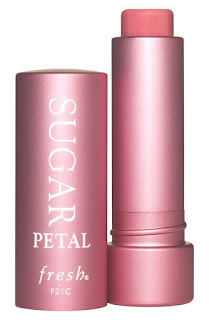 Have y'all tried any of the fresh Sugar Lip Balms? I had a sample in my Sephora Box last month and I'm LOVING it. I'm almost out of my sample and will be picking more up asap. I hope you all have the best weekend! I’ve heard good things about the fresh sugar lip balms but I’ve never tried them. I might have to!! That high waisted swim suit is so cute! I feel like those are the only suits I will wear from now on - they are just so comfortable! I loved the bright colors! & I love the high-waisted suits so much! They’re so much more comfortable and I feel like they’re flattering on so many people!